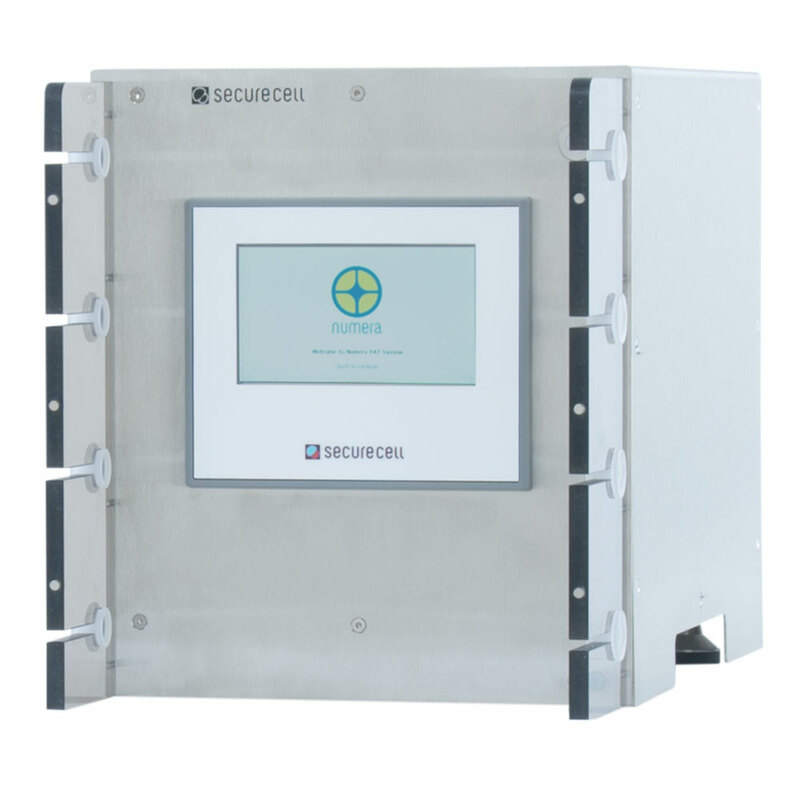 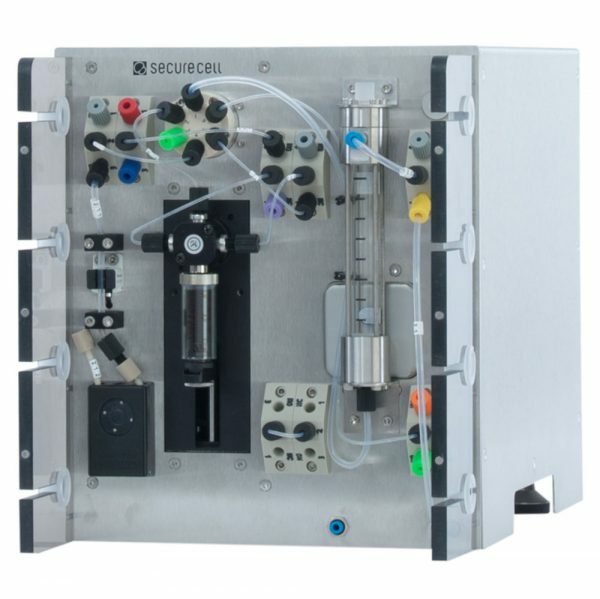 NUMERA is a sample processing and automated sampling system from SECURECELL for online analytics in bioprocesses. 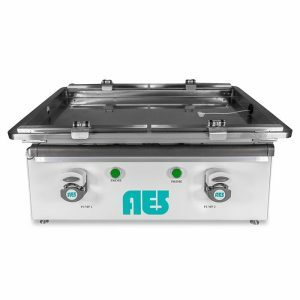 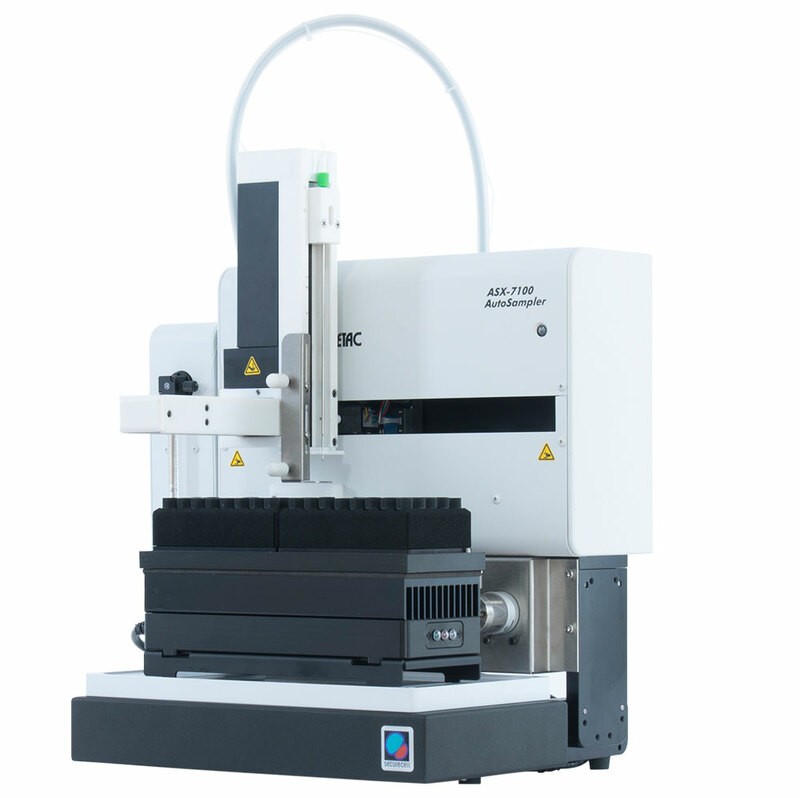 It enables high-frequency sampling of small volumes and leads to precise and reliable results around the clock through online analytics. 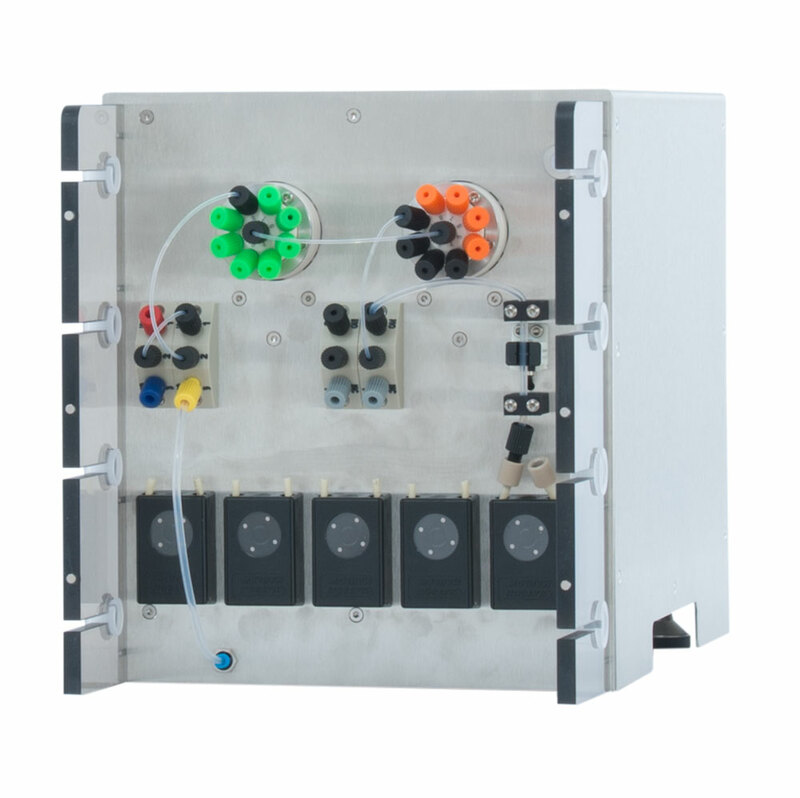 Up to 16 bioreactors can be coupled independently to NUMERA. 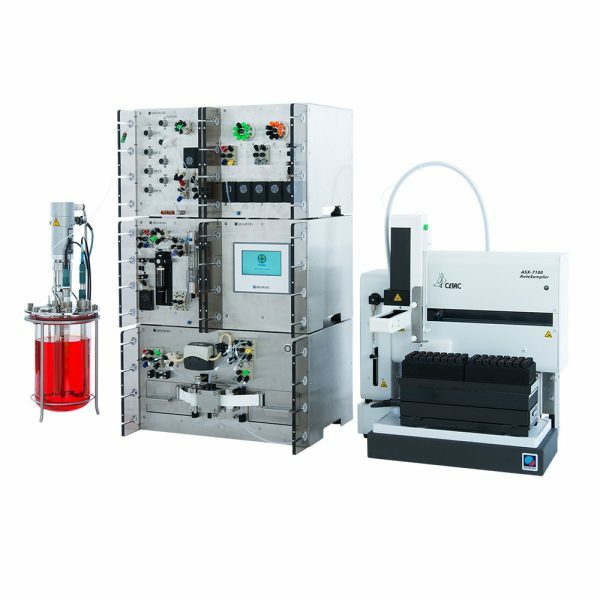 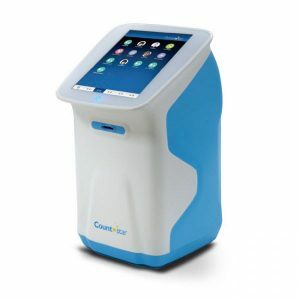 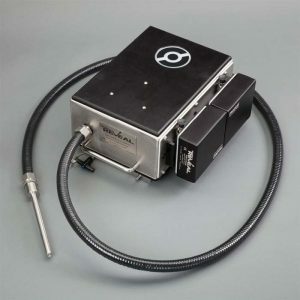 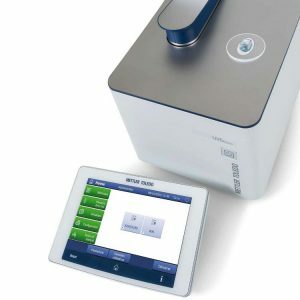 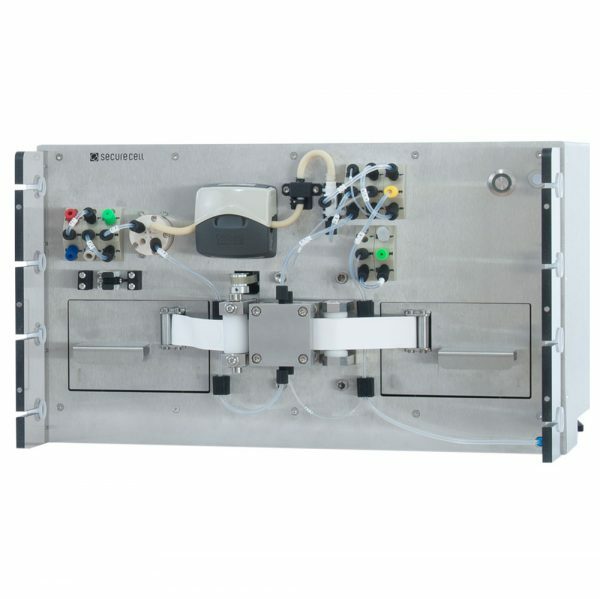 The samples – with or without cells – can be individually processed, stored in cooled conditions, or provided to various connected analyzers, e.g. 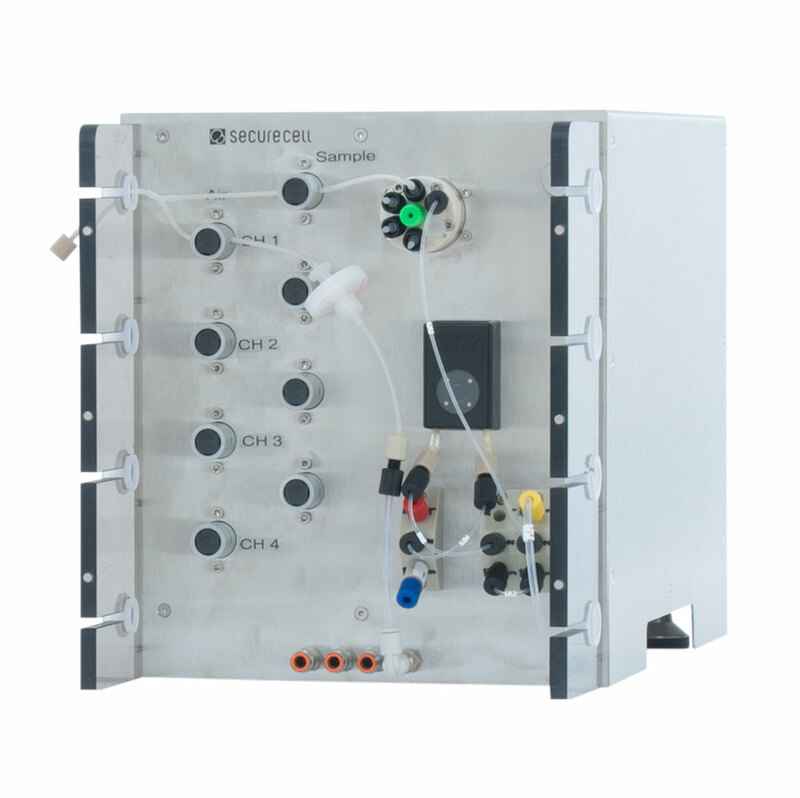 HPLC, Cedex Bio HT, Cedex HiRes, ViCELL, Nova FLEX, and many more. In combination with the LUCULLUS PIMS software, the entire workflow from process planning, automated sample processing, data recording, to online data analysis and advanced process control, is covered by a solution from a single provider.